Once an application is complete, it must be hosted in production so it can serve live traffic. Depending on site usage patterns and activity trends, a suitable machine setup is required to sustain the load.We understand what it takes to run and maintain a busy application with 99.99% uptime and consistent serving speed. Create a production deployment architecture that will work for your application. Setup, deploy and maintain an application on the cloud – Amazon, EngineYard, Salesforce. Pick the right machine size and instance setup for running the application. 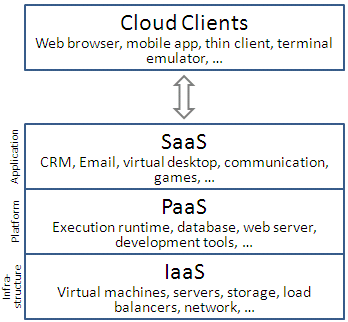 Perform application load balancing and app cloning. Account for a distributed serving architecture as per traffic patterns. Provide caching layers across all machine instances. Setup app version control and sync with deployment setup. Setup caching layers and proxy layers for traffic routing. Provide shared, dedicated and managed hosting services. Perform application software upgrades and updates.